Trapping raccoons is a specialty, a skill that takes proper training, equipment, and techniques. 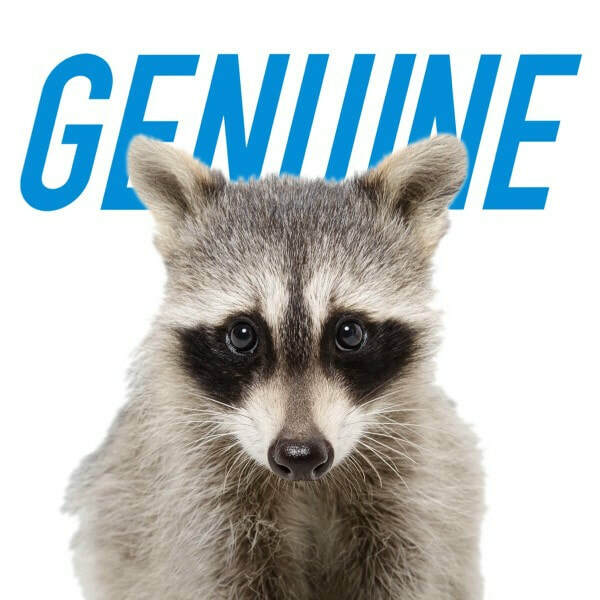 Our expert, licensed wildlife trapper understands the raccoons biology and habits to assure each client with the success of removing the nuisance animal from your property. Omaha homes are in danger when a raccoon decides to occupy residents inside a home. They are looking for a place to den; whether it's a crawlspace, attic, chimney, or walls in a home. Raccoons are destructive creatures; tearing away roof vents, soffits, roofing, and siding. Once thier den is establish, urine and waste build causes a odor which can occupy your home. These damages caused by raccoons can cost over thousands of dollars in clean-up and repair work caused by raccoons. Trapping and the removal of raccoons is necessary when is can possibly be a carrier of rabies. Raccoons will raid unsecured pet food, trash bins, and vegetable gardens. They will take up residence in your attic, chimney, crawl space, or walls. The infected salvia they leave behind can spread to a person of pet and can spread canine distemper. Raccoons are the most common animals the you Omaha wildlife experts deals with. Raccoons are not clever or vindictive animals, rather they are simply opportunistic scavengers that will try to get to any leftover food that they can smell in garbage cans or garbage bags. Raccoons are nocturnal, so they are unlikely to be rooting through your garbage in the middle of the day, but it is fair to say that new mothers may be seen during the day if they are trying to find food for their young. Most people will find that if they do have raccoons active in the area then they will be most likely to try and get to the garbage on the day that it is left out to be collected. Rats can also get in the garbage. We also specialize in rodent and bat services in Omaha. One of the biggest domestic problems that raccoons can cause is when they are able to get access to your garbage, and they will often tear garbage bags and leave litter strewn for yards around the bags themselves. They will also knock over or remove the lids from garbage cans in order to gain access to the leavings and leftovers that they will often be able to smell within. This raccoon activity is not only unsightly and a chore to clean up, but there are a number of health and hygiene hazards that can be caused by having a raccoon being active and by the garbage being spread across a larger area. Call us for Omaha raccoon removal.